Do the the very words “sleep routine”, “sleep schedule”, or “sleep plan” make you cringe? As a new mom, you might stress about getting your baby on a sleep schedule, or any kind of a routine. Maybe you’ve already tried everything you can think of to get your little one on a predictable day rhythm without any success, so you gave up. 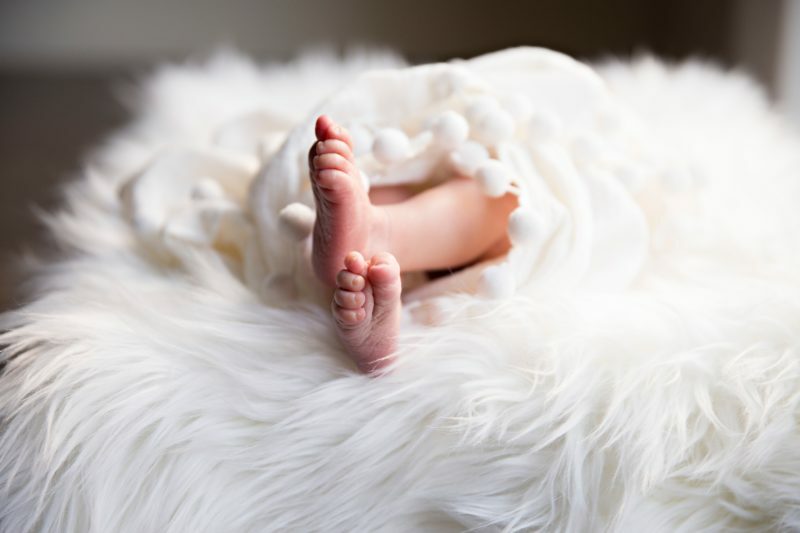 Or perhaps the thought of being tied to your home every day just so your baby can nap at set times sounds totally unrealistic, inflexible and, well, a bit boring. Our whole family thrives on having a good day rhythm – but let me assure you, it hasn’t always been this way! Before I became a sleep coach, back when my oldest was a baby, we were all over the place with our day routine. And man, could I feel it! I felt so stressed all the time, wondering if she needed a nap, or if I should wake her or let her sleep, or what time bedtime should be. She’d often wake 47 minutes into a nap, just as soon as I’d thought I’d finally cracked the catnapping game, or randomly sleep for hours on end. 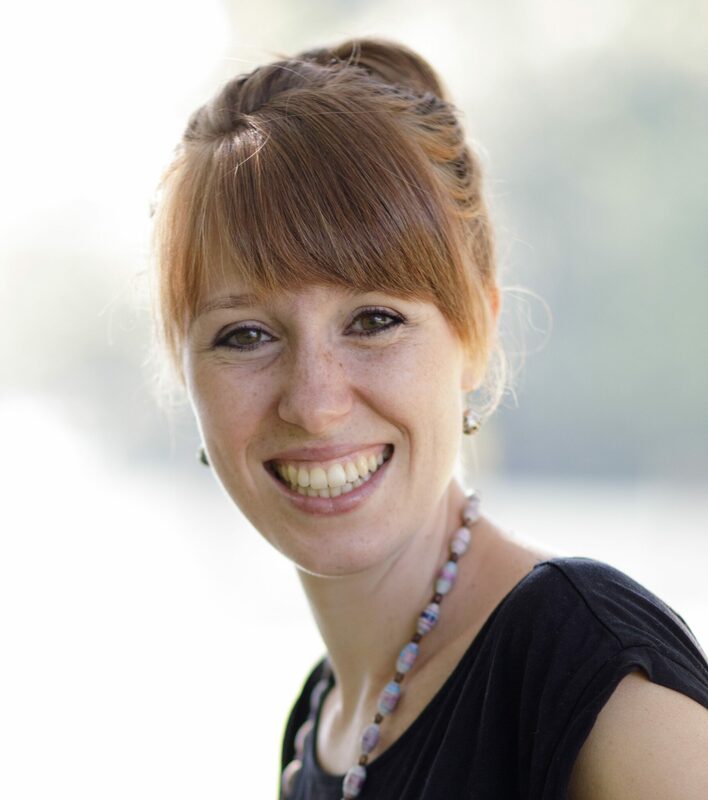 There was absolutely no predictability and over time it really took its toll on me, my health, and the wellbeing of my little girl, which is why I’m so passionate to help other mamas avoid those same pitfalls! Now, with a day schedule, our days are so much less stressful, my kids aren’t overtired, and we enjoy each other more. Not to mention, we are actually more flexible and able to make exceptions when we need to! 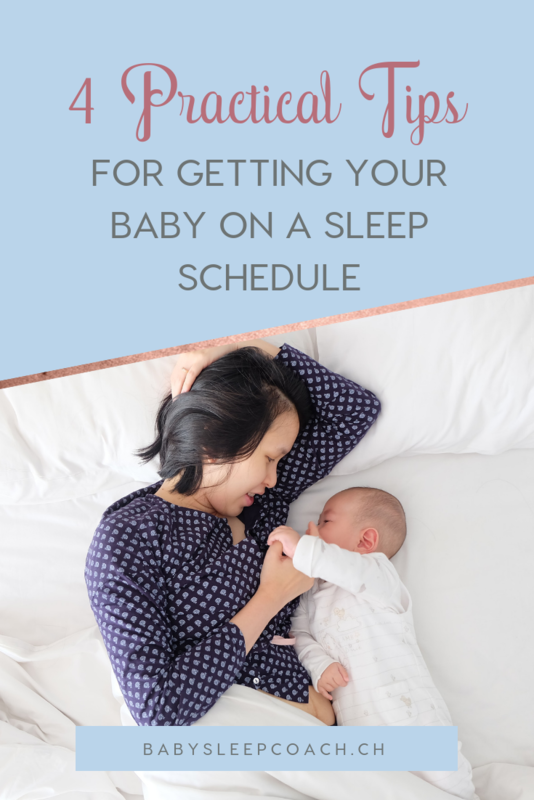 Regardless of whether you’re a “timed-schedule” mom, or the “flexible-rhythm” mom, if you’re craving some predictability when it comes to your baby’s day, the following 4 practical tips will help with getting your baby on a sleep schedule, so that there’s less stress in your days, and your little one gets the sleep he or she needs. 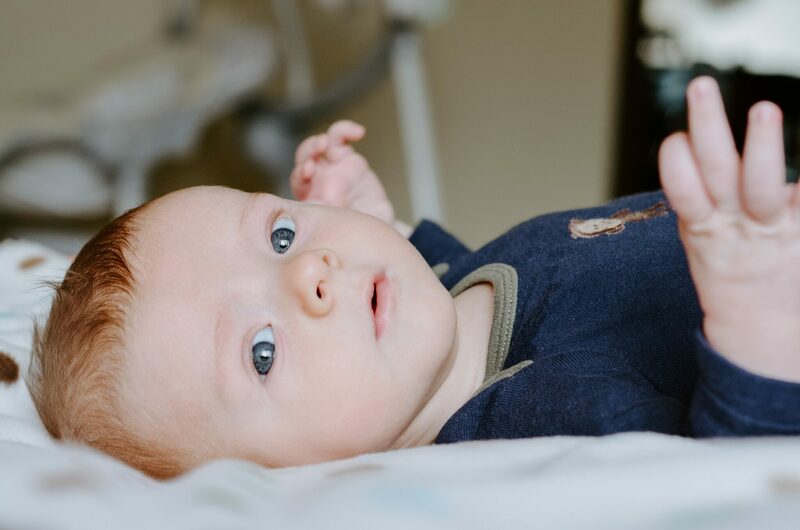 The very first step when getting your baby on a sleep schedule or rhythm, regardless of their age, is to be aware of your child’s optimal awake time. At any given age, a baby can only be awake for so long before they need to sleep again. That’s their optimal awake time. If you put them down too soon, they’ll have difficulty falling asleep because they’re just not tired enough and they probably won’t nap well. If you wait too long, though, your child will get overtired, which isn’t unhelpful either. 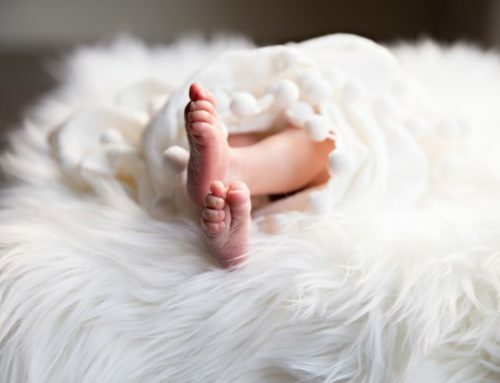 I can’t tell you how many families I’ve worked with over the years who’ve told me they keep their baby up during the day in the hope that they’ll then nap well and sleep better at night. This backfires EVERY. SINGLE. TIME. By keeping their age-appropriate awake time in mind, you are putting your child down to sleep when they are just the right amount of tired. This encourages both longer restorative naps and ensures that the process of falling asleep is easier. WIN-WIN!! You can get a general idea of the age-appropriate awake and sleep times in this blog post. By implementing a nap time and bedtime ritual, your child will learn when it’s time to sleep, which will help them wind down when they notice their “sleepy cues”. A nap time ritual might take 5-10 minutes, while your bedtime ritual at night should be slightly longer, about 15-20 minutes. You might have a special song that you sing before each sleep-time, or a ritual of walking around the dimmed room patting your child’s back with a certain rhythm. If your child is a little older, they might have a special lovey or toy they get to sleep with. Whatever your sleep ritual is, make sure it is calming, simple and consistent. I know. It feels unnatural to wake a sleeping baby (especially if they didn’t sleep well at night). However, starting your baby’s day off at the same time every day regulates their inner clock and will encourage good naps during the day. 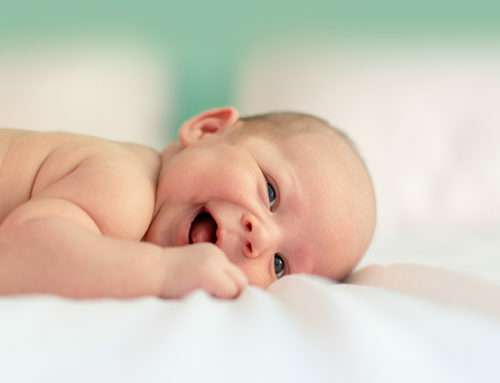 Most babies have a natural tendency to wake up around 6:30/7am. You can, of course, start your day later than this. If your baby is one of the rare children that likes to sleep in, enjoy it, mama! If you have work or day-care commitments you might have to wake your child earlier. Just keep in mind that an earlier start to the day also means an earlier bedtime so that your baby gets a full night’s sleep. 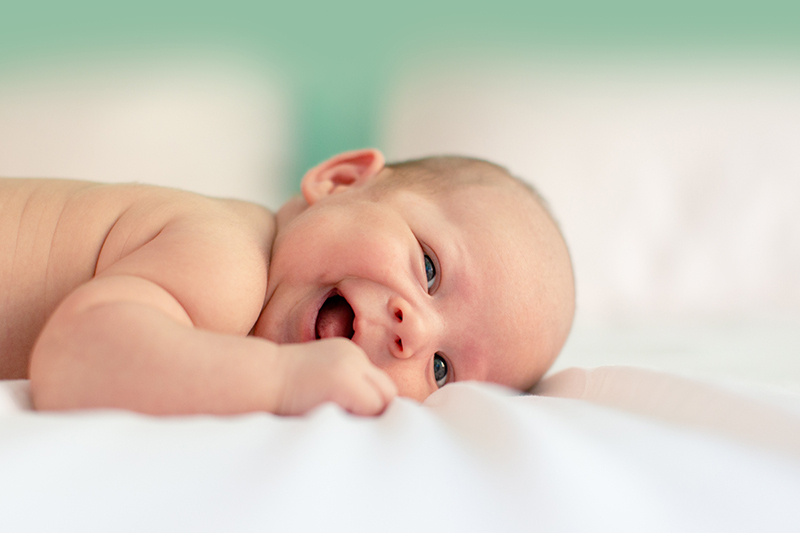 What if your baby is consistently waking too early? 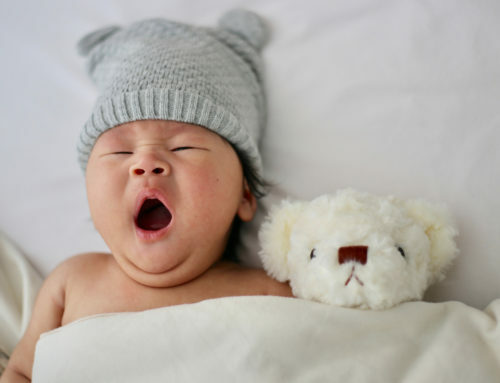 This is often an indication of over-tiredness or unbalanced day/night sleep, which means that the quality and/quantity of your baby’s overall sleep might need tweaking. Sometimes, however, it’s simply a habit. 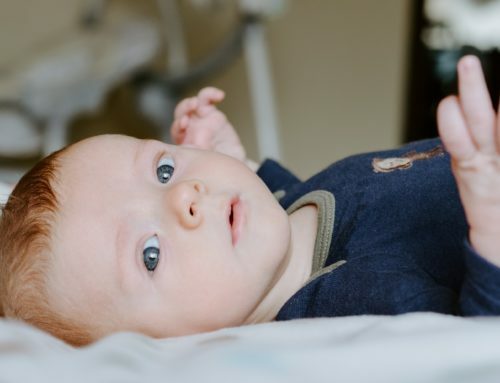 If this is the case, keeping your baby in the dark bedroom until 6:30/7am rather than bringing him/her out into the light can be helpful, as the circadian rhythm or inner clock is regulated by exposure to light (among other factors). 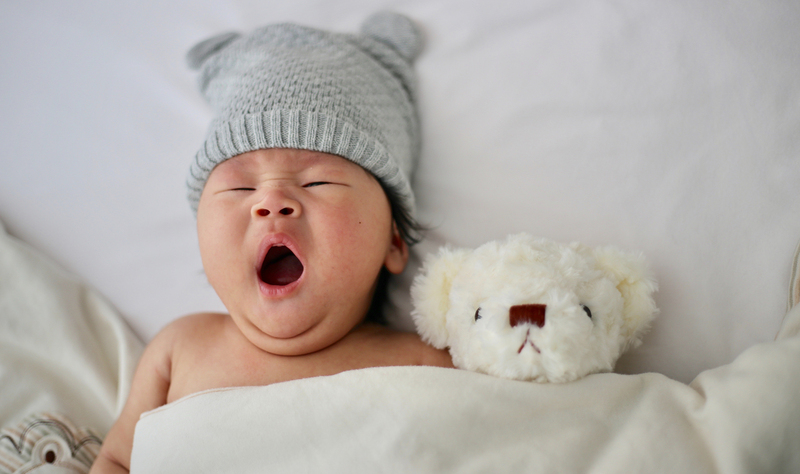 Sleep is super important for your little one’s development, emotional regulation and growth. While completely skipping a nap is sometimes the reality, don’t let it happen on a regular basis. I always think of it this way – just like I wouldn’t regularly let my kids skip meals (or even snacks! ), I can’t regularly shorten or leave out naps either! Sleep is just as important as food, and it’s our job as mamas to prioritise both restorative sleep and healthy nutrition. Especially when you’re just starting your baby on a sleep schedule – consistency is key! The above four tips are the cornerstones for getting your baby on a sleep schedule or rhythm successfully at any age. I hope you found them helpful! If you’d rather skip the trial and error of creating an age-appropriate, optimal day rhythm for your child, check out my Dreamy Day Routine guidebooks. 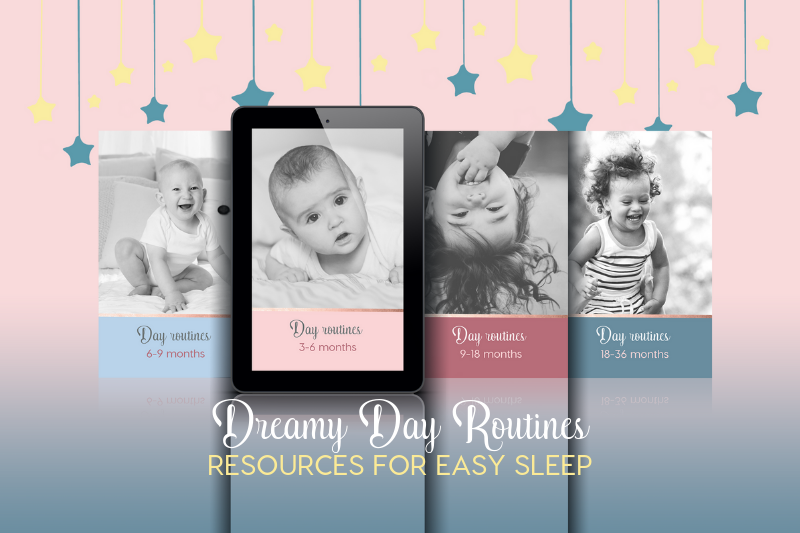 Inside you’ll find done-for-you day routines that are optimised for best sleep, along with valuable tips and tricks on how to successfully implement them and deal with setbacks, developmental milestones, and transitions.